Rent Artisan Hotel Boutique | Corporate Events | Wedding Locations, Event Spaces and Party Venues. 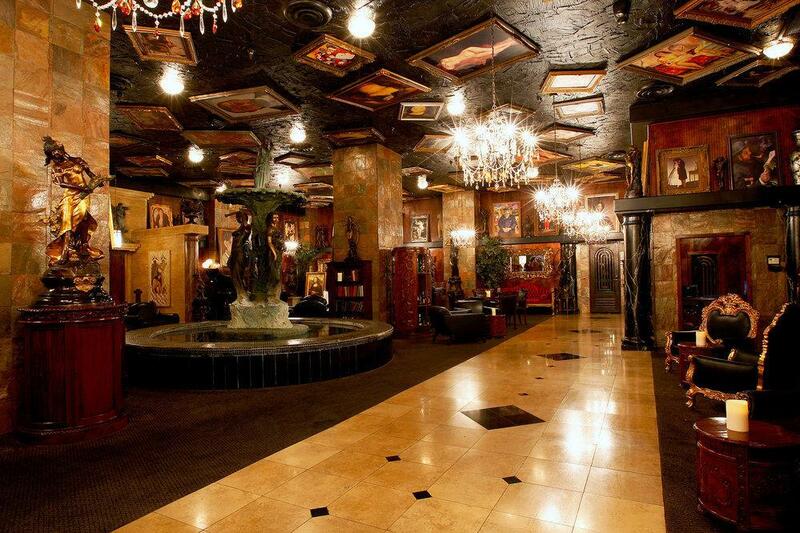 The Artisan Hotel Boutique is a unique off-strip location for small and large Las Vegas parties, weddings, and business meetings. The Artisan is a one of a kind venue with a pool and cabanas, lobby, restaurant, bar and lounge, and wedding chapel that are ideal for exceptional events.